The famous Futsal Oz school holiday program is on now, running across our three world class stadiums in Brunswick, Thomastown & Mt Evelyn. Plenty of young kids have come through the program and are now playing in Victoria’s elite competitions. 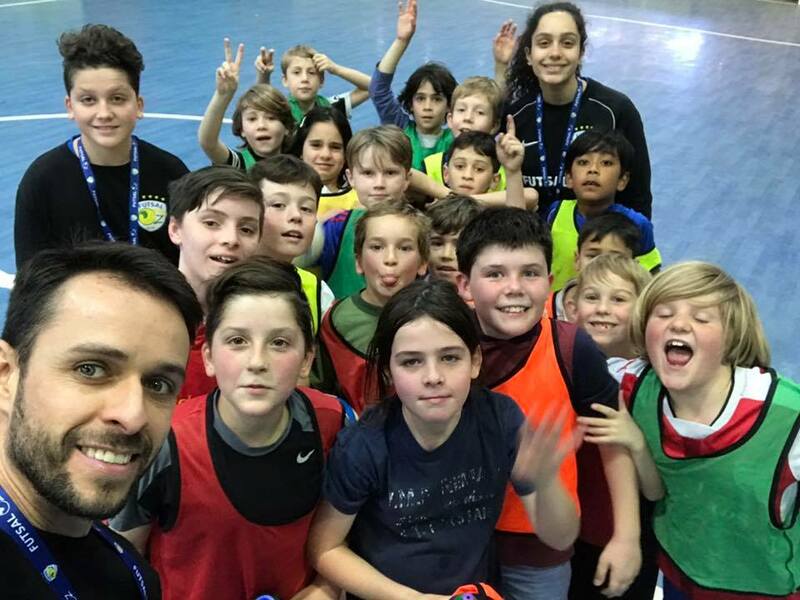 Always loads of fun, our highly skilled coaches ensure that your child has an enjoyable experience as well as learning skills of the game. 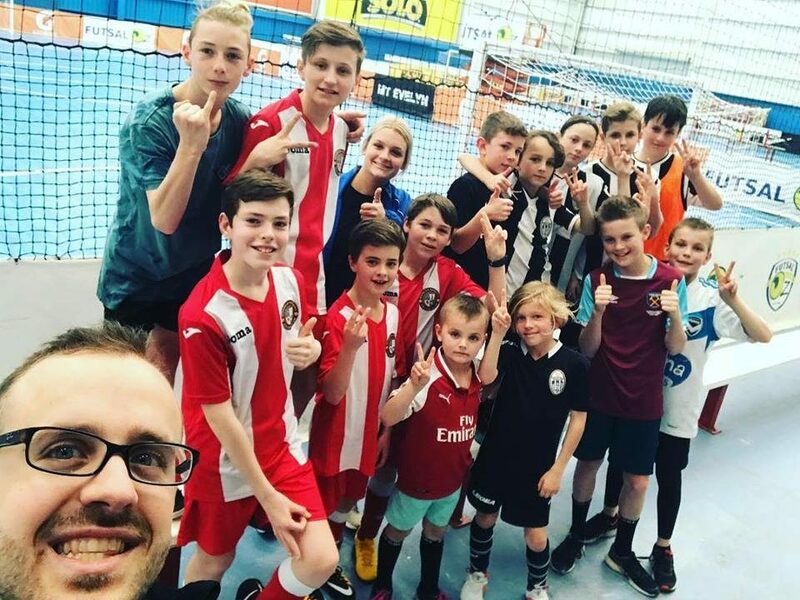 Futsal is proving to be a very popular sport for both boys and girls this September, which has seen over 250 kids across the Futsal Oz stadiums register making it the busiest ever on record with walk ins still expected. It’s not too late to get involved for week two of the holiday program so give any of our stadiums a call on 1300 788 799 and join in the fun. The program runs from 9:30am-3:30pm and costs just $60 for the day, with kids to provide their own lunch and water bottle for the day. Don’t miss out as this is the final holiday program of 2018, so book your place today!